Helen Becqué was a finalist in the prestigious International Hugo Wolf Competition in Stuttgart, and a semi-finalist in the largest competition for Lied in the world, ‘Das Lied’ in Berlin. She completed post-graduate studies with the pre-eminent Lieder coach in Europe, Helmut Deutsch, at the München Hochschule für Musik und Theater, and has worked for extended periods with many of the most celebrated vocalists and pianists currently active, including Edith Wiens (the Juilliard School), Benton Hess (Eastman), Menahem Pressler (Indiana Jacobs School of Music), Fritz Schwinghammer (München Hochschule) and much-lauded prizewinner of the International Queen Elisabeth Competition for Piano, Boyan Vodenitcharov (Brussels Royal Conservatory of Music). 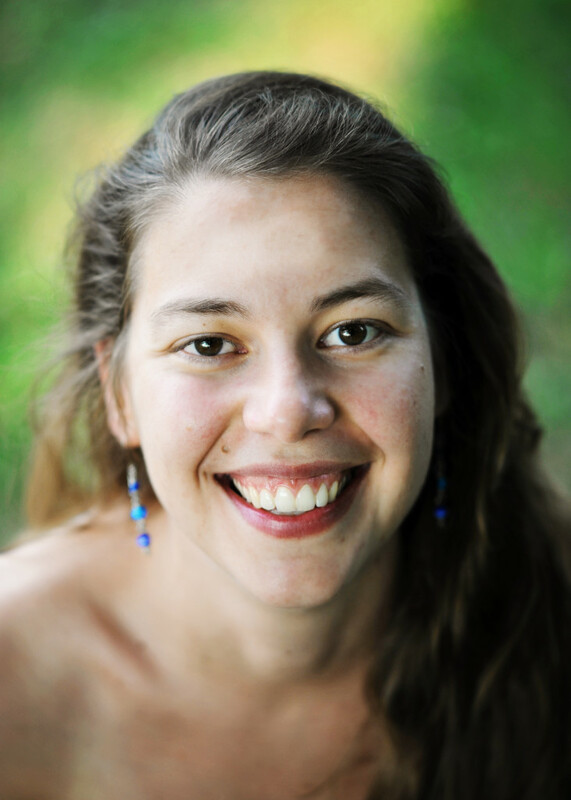 Helen is equally passionate and active in opera, having recently completed a fellowship residency at the Music Academy of the West working with Warren Jones (Manhattan School of Music), Carrie-Ann Matheson (Zürich and NY Metropolitan Opera) and John Churchwell (San Francisco Opera). Helen’s experience as an opera coach and orchestra keyboard player has also involved productions of such diverse operas as Mozart’s Die Zauberflöte, Britten’s Turn of the Screw, Weill’s Street Scene, Verdi’s La Traviata, and many others. She was also a recipient of the 2010 Richard Wagner Verband München scholarship, allowing her the coveted privilege of attending a week of Wagner operas at the Bayreuth Festspiele. Immensely sought after as a vocal coach and teacher, she is currently on faculty at the University of Toronto where she is an instructor of German Lieder and Song Interpretation classes, and was previously a Korrepetitorin at the Hochschule für Musik und Theater Nürnberg-Augsburg in Germany. In addition to her appointment at the University she is in demand as a performer and collaborator, and performs with vocalists and instrumentalists based in Madrid, Munich, Brussels, New York, and in Toronto. Helen is just as adept as a concert soloist, and has performed with several orchestras (including the Royal Flemish Philharmonic), and been instrumental in many world premieres and notable recordings, including the world premiere of Three Songs from the Tang Dynasty by Alice Ping Ye Ho in Toronto, world premiere of Maarten Van Ingelgem’s piano concerto with the Kortrijks Symfonisch Orkest in Aalst, Belgium, and a recording of Sur Incises by Pierre Boulez, conducted by Bart Bouckaert, for the Brussels Royal Conservatory. Helen credits growing up in a ‘polyglot’ environment as vital to her strong background in languages. This, in combination with her love of song, the human voice, and the piano has proven thus far an enormous catalyst in the success of her career. Helen is delighted to have had the opportunities she has, and looks forward to much more beautiful music-making in the future.